Happy Monday everyone! Cheers to a new day and a new week! Make the focus of today to live the life that YOU were given. Each of us are uniquely responsible for living out the different passions in our hearts, and to really take a hold of the portion we have been given. When we fall victim to comparison, we lose that focus and we start to direct our focus on what isn't even ours to begin with. We start wishing, side eyeing and hoping that the things we do in our lives, will live up to what others are doing with theirs. If we are steady looking at what the next person is accomplishing then how in the world are we able to live our life in its entirety?! 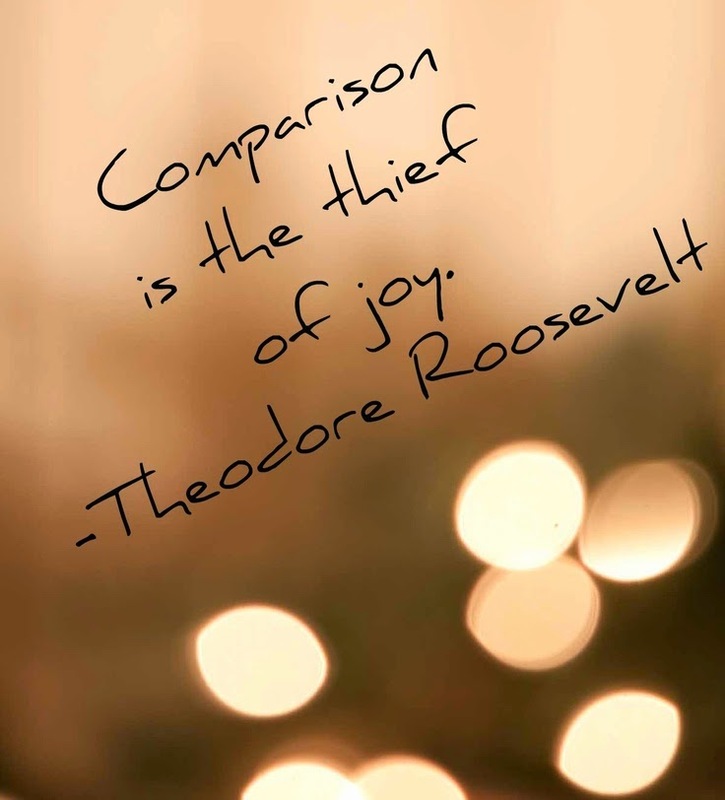 Comparison is selling yourself short of the fullness God has set aside for you and only you. 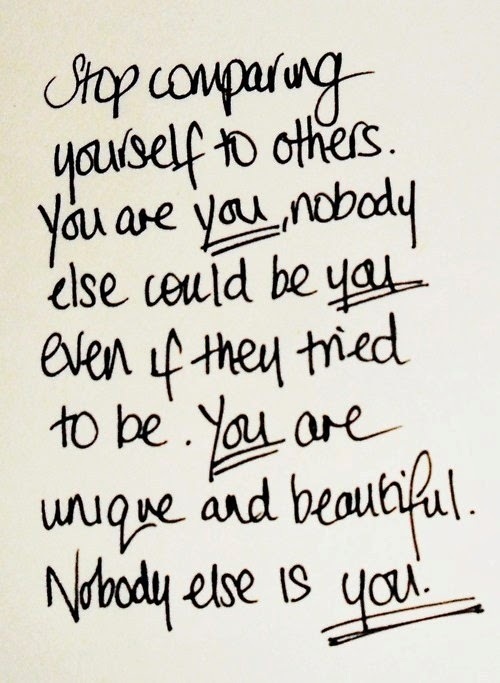 And by comparing, you are basically saying that God has made a mistake in what he has for you and only you. Know that he hasn't and what God has for you, it is for YOU! 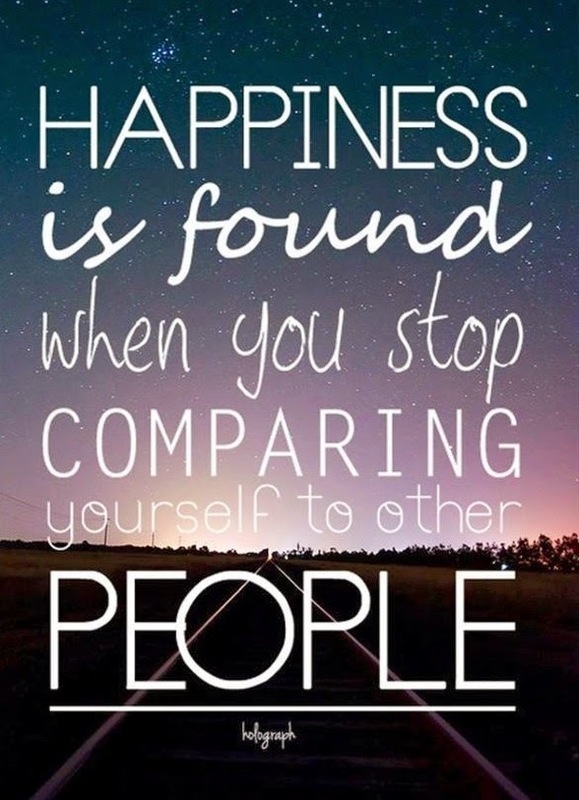 So, today I challenge you to be mindful of comparison when you are scrolling though social media, when you hear someone else's good news, and when you simply think that you haven't been doing enough or that you should be doing more. Don't let those thoughts become rooted in you're heart and don't let other people's highlight reel become your source of measurement in life. Create your own goals, and thrive in your own passions. It's your life, and no one else is responsible for living it except YOU! How will you live it to the fullest? March is faa-lyyinggg by! I seriously cannot believe that the month is almost over, and today is officially the first day of SPRING!! I'm a huge fan of March. I love the March Madness, the transition into beautiful, breezy perfect weather, the craze of new Spring trends, indulging in bright, bold colors. I.love.it.all. If only I could have it all without the awful allergies. I can't think of a better way to celebrate spring than with NEW SHOES. But let's be real ladies, new shoes are the only way to celebrate any occasion...at least in my opinion! 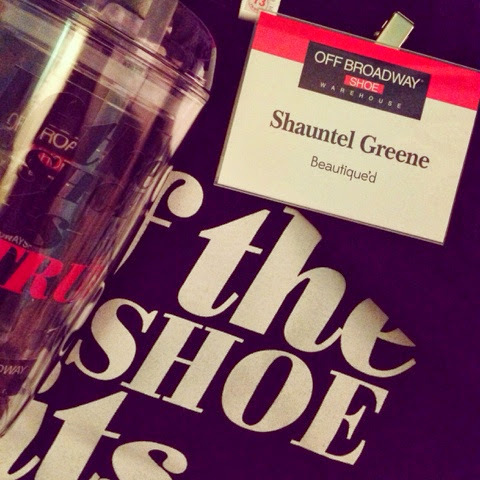 ;) Last Thursday, I got to share in all of the excitement and glamour of Off Broadways newest spring arrivals! 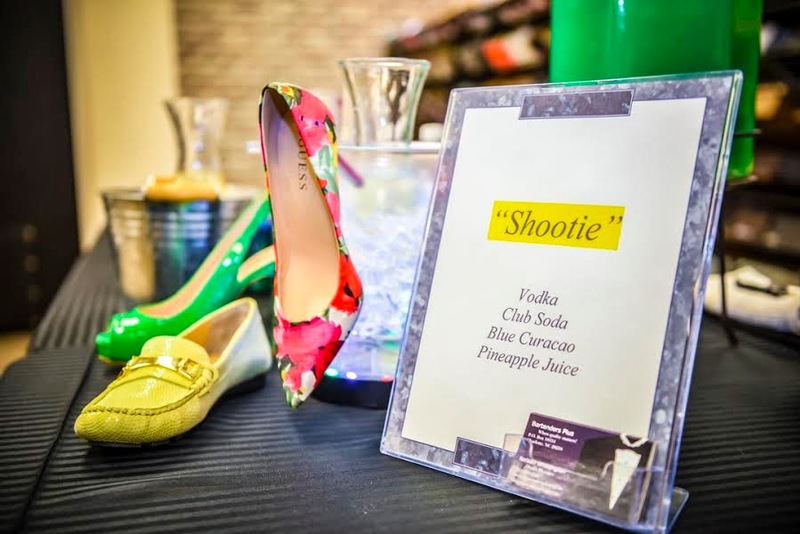 The store hosted a local blogging event for all of the surrounding fashion/lifestyle bloggers in the Charlotte area to get a first glimpse at what will be hitting the floors this spring. Everything from Jessica Simpson to Calvin Klein to KEDs, who will be launching their newest Taylor Swift Ked Collection just in time for the new season. I'm all about some heels, but I definitely had my eye on a couple of the slip on shoes which come in lots of fun colors and summer-inspired designs! You can check the line out here. I've already been plotting and scheming about what new spring styles I'll be adding to my closet, and now I know exactly where I'll be making some of my purchases. 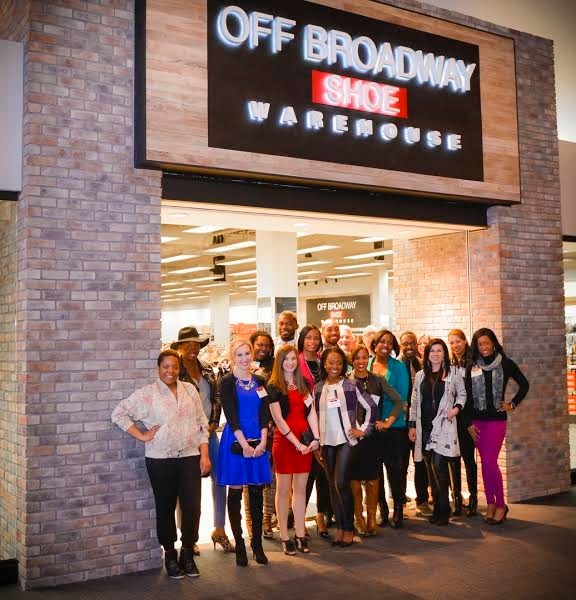 Off Broadway Shoes offers so many modern yet versatile styles and designs. 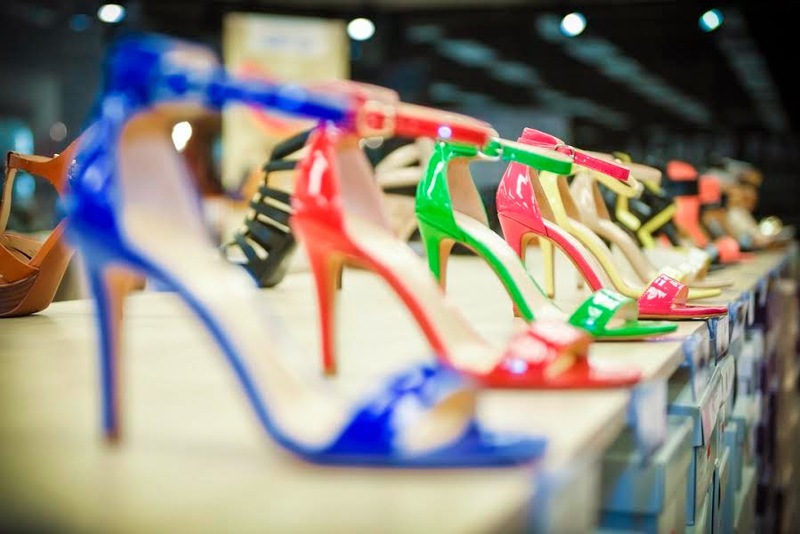 They have something for every shoe lover this spring. I can't wait to show you guys how I styled some of my newest additions. You'll have to stay tuned to find out! 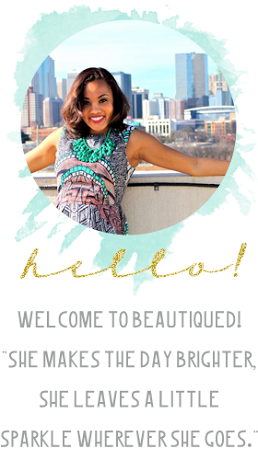 I really hope that you guys have been enjoying my More of You Monday's post! I've always been the type to journal, and write to get my thoughts out so it's awesome that I am able to do that and also encourage others all at the same time. After all, that's the whole point of More of You Mondays- to find ways in which we can focus on making ourselves better and stronger through inspiration and motivation. Last week, I talked about being free from fear and not letting the mentality of being scared of what's unfamiliar keep you from God's amazing plans for your life. You can find that post here. It was SO nice out yesterday! I spent the majority of the day just soaking in the sun and enjoying every minute of the fresh air outside on my front porch. While taking in the beauty of the gorgeous weather, I had a random thought that led into a trail of other related thoughts, which is completely normal for me. One thought often leads to numerous thoughts and then I forget what even initially triggered the thought to begin with. Crazy or nah? lol anyways I was thinking yesterday,isn't it interesting that we as human beings can be completely healthy in the physical sense, yet be completely wrecked and unhealthy mentally? There are people walking around today, some of which you probably interact with on a day to day basis, that are alive, breathing, running, walking and appear to be healthy outwardly but inside there is turmoil. There are insecurities, there are wounds, scars, and there are fears. You know, the ugly things inside that we hide, the things that we refuse to blast on social media. Cause why would we ever do that?! If you let it, fear can be crippling. I'll be honest and say that it's definitely something that I've struggled with. Sometimes I'm apprehensive of going after certain goals and ambitions in life because I'm afraid of failure. It sounds so silly, right? RIGHT. It totally is! Everything that I do in life, whether it be work related, in my relationships, and even in my hobbies...I give 110%. I would be selling myself short if I didn't. But, because I am human, there is always that little whisper in the back of my mind of potential failure or not measuring up. Of striving to be the best, only to fall short. Even as I'm typing this, I'm thinking to myself, how could I let something so powerless get in the way of my life. The honest reality and answer to that question is because I chose to. Maybe it was a cop out, or maybe it was just not wanting to step outside my comfort zone. Neither of which are valid reasons to not go after the things I want. "For God has not given us a spirit of fear and timidity,but of power, love and of a sound mind." 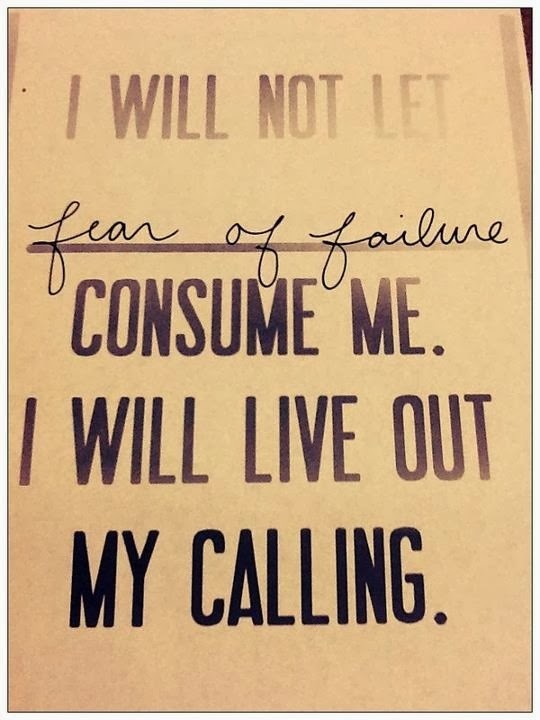 This verse has been my source of peace and power to be fearless in all that I do.Use your fears as fuel to succeed! And, if you do fail. So what? Sometimes that's life. But, there will always be a lesson learned in which you will grow as a person and progress to heights unimaginable. Be fearless. IN EVERYTHING. The weather has been so crazy here this year. Last Sunday, it was 70 degrees, and then temps went down again Tuesday and the high was only 40. Can we please get some consistency?! lol. This has been the strangest winter/spring? ever. I don't even know what season we're in. But, its supposed to get back up in the 70's this weekend. I'm praying, wishing and hoping that the warm weather is here to stay...FOR GOOD. With spring right around the corner *fingers crossed*, I'm really excited to be rocking florals. I haven't ever been much of a flowery print type of girl, but the trend is quickly growing on me! Especially after purchasing this floral print kimono with fringe. You can easily pair floral print with bright solid hues, or can even attempt to pattern mix if you're brave enough! Kimonos and sweater shrugs can effortlessly be dressed up or down. Because I work in corporate America, I like to have the versatility and option of doing both which makes for more ways I can style an outfit. The fringe detail gives the look a little bit of a softer, flirty edge. I paired it with this electric blue midi skirt I got from Forever 21 on Black Friday. Only $5! So I snagged it in this electric blue as well as a deep, burgundy wine color. Foral Print Kimono: Marshalls. Electric Blue Midi Skirt: Forever 21. Red, chunky necklace: Francescas. Black Pumps: Target- Sam & Libby Dahlia Spiked Heel. I love the comfort and length of the midi skirt! The midi gives you that perfectly fitted silhouette and is also appropriate in length making it a piece that you could get away with in corporate America or for any event where you need to be dressed with class. I've been getting great wear out of my Sam & Libby Dahlia Spiked Heels! They are my absolute favorite little black pump right now. You can check them out here. This will only be the beginning of my floral print Spring collection and I can't wait to add more fun pieces! How do you feel about florals? Will you be rocking them this spring? More of YOU Mondays! : You are Here. This Monday has been the ultimate struggle! lol Coming off of a fabulous weekend high, and waking up to cold, rainy bi-polar NC weather makes for a pretty lousy combination to jump start a new week. But, I'm always reminded that it's in those circumstances that you have the right and power to triumph negativity with reflecting on the positive. The positive being that I am alive and breathing, and for that I have no choice but to be thankful. I was having a hard time gathering my thoughts on what exactly I wanted to share with you guys today. I don't know why, but I just couldn't seem to formulate what exactly I wanted to share and how I wanted to say it. It could be the perfectionist in me, maybe? lol but the Lord laid something special on my heart on my drive home that I've been needing to hear for the longest so I just had to share. I, like most every other female I know, am such an overthinker! It's been a distinct part of who I am ever since I could remember. I envy people with "go with the flow" mentalities and always wondered why I let myself be consumed with my overthinking tendencies. I will take a situation, circumstance, conversation, etc and pick it a part bit by bit, detail by detail. I would like to think that I'm not the only one who struggles with this lol but I've come to terms with the fact that that's just the way the Lord made me. There's no escaping it! However, that's no excuse for letting it rule over my thoughts and letting it steal my energy and drain me of my happiness and security in Him. My thoughts are usually all over the place, but I've found that recently there has been a common theme. I've been so fixated on just wanting to be absolutely sure of and confident in being exactly where the Lord wants me to be. I just want some sign of confirmation and affirmation that I am heading in the right direction for all of the things that I want for my future. And, I want those things to benefit me and not harm me in long run. 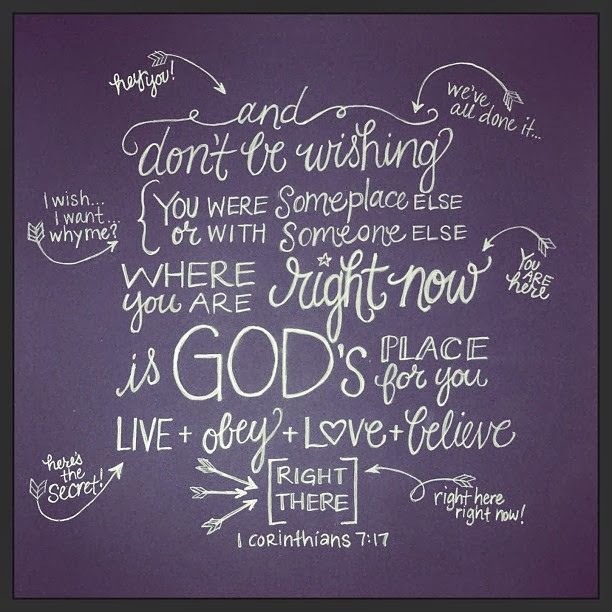 So, fast forward to my ride home this evening, while being stuck in traffic and scrolling through Pinterest....shhh don't tell anyone;) lol God showed me this. Because God can speak through social media...umm YES! Yes, I believe he can and he did to me this evening. I am right exactly at my destination, at least for the time being. I don't need to get ahead of myself, I don't need to write out a plan, or think that I have any kind of all encompassing power which can change or deviate that plan because I don't! I have no control. I trust that the Lord will keep me in His will, because I choose to be obedient to his truth and be still in His presence. During this time, even though it's uncomfortable and sometimes it feels unsure, I am called to live out his word, obey his commands, love his people and believe in his plan that what is ahead of me is for me! And, the same goes for you too! I feel like I've been harping on that my last couple of posts, but I like to hold on to the peace that comes when I believe in my heart, and voice that THERE WILL BE GREATER. I'd like to think that when I voice it, I'm drowning out all other sounds of negativity and uncertainty. God is not the author of confusion. In Him there is peace and there is a calm like no other.